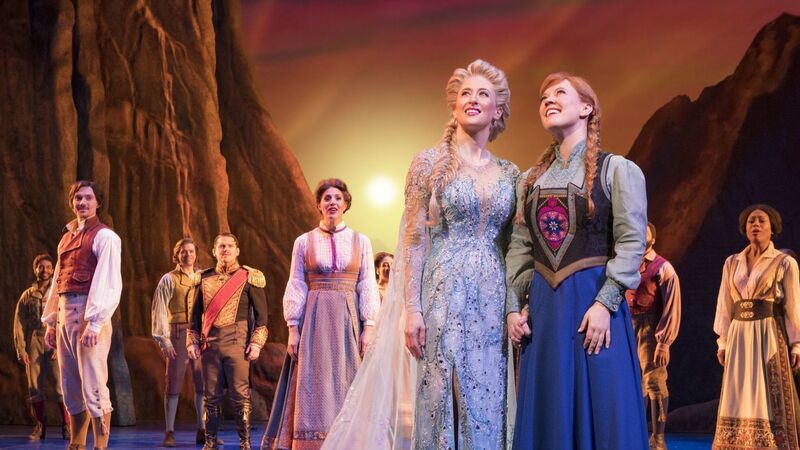 Broadway Smash FROZEN To Launch North American Tour in Fall 2019 with Official Opening at the Pantages Theatre in Los Angeles! 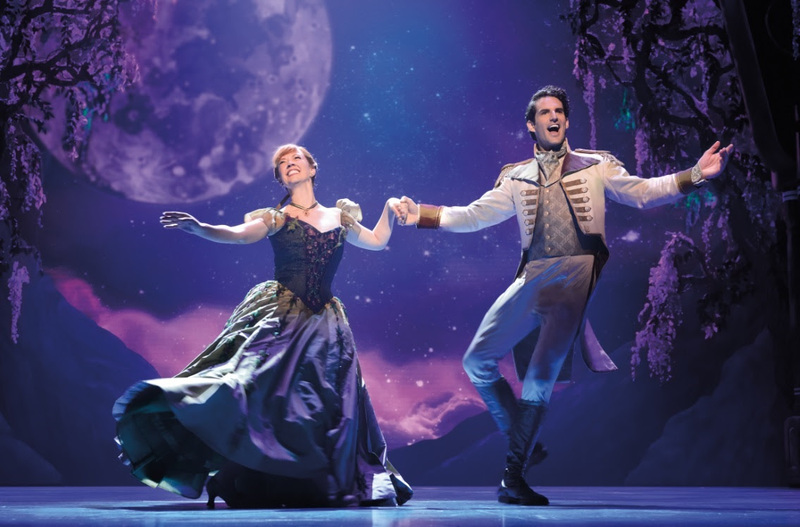 Hollywood, Calif. – “Frozen,” the Broadway musical, will launch its national tour at the Hollywood Pantages Theatre in fall 2019, the Pantages announced Tuesday. The Tony-Nominated Best Musical to play exclusive engagement at the Hollywood Pantages during the 2019-20 season. Frozen will be part of the 2019-20 season package available early next year. 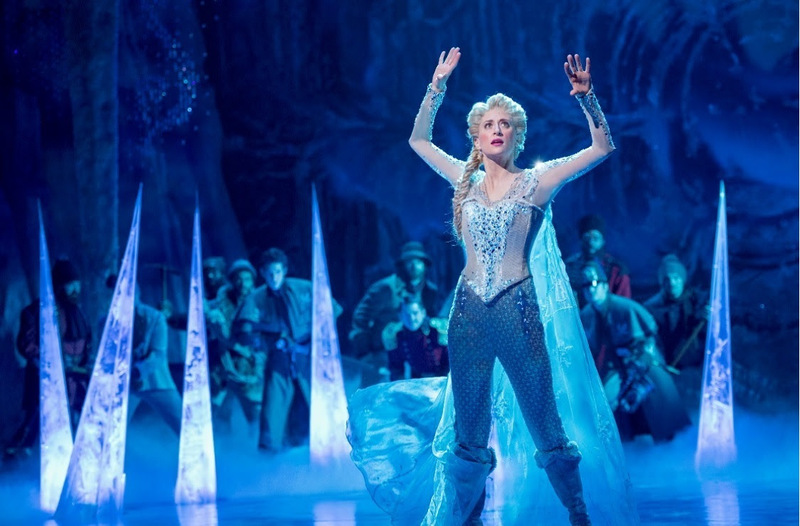 Frozen,” the Broadway musical, will launch its national tour at the Hollywood Pantages Theatre in fall 2019, the Pantages announced Tuesday. 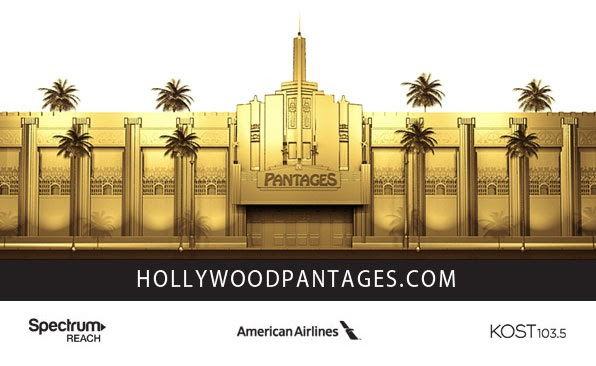 The Tony-Nominated Best Musical to play exclusive engagement at the Hollywood Pantages during the 2019-20 season. Frozen will be part of the 2019-20 season package available early next year.